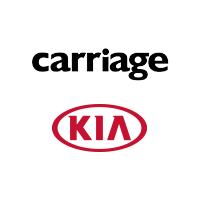 How do Kia Models Stand Out from the Competition? How To know It’s Time For An Oil Change? What’s the Difference Between Hybrid and Electric Cars? Which KIA Models Have the Best Gas Mileage?